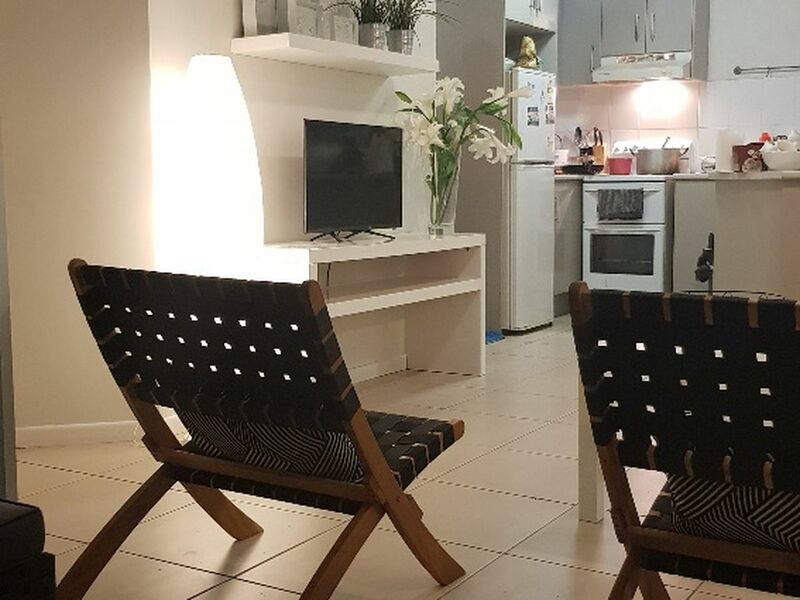 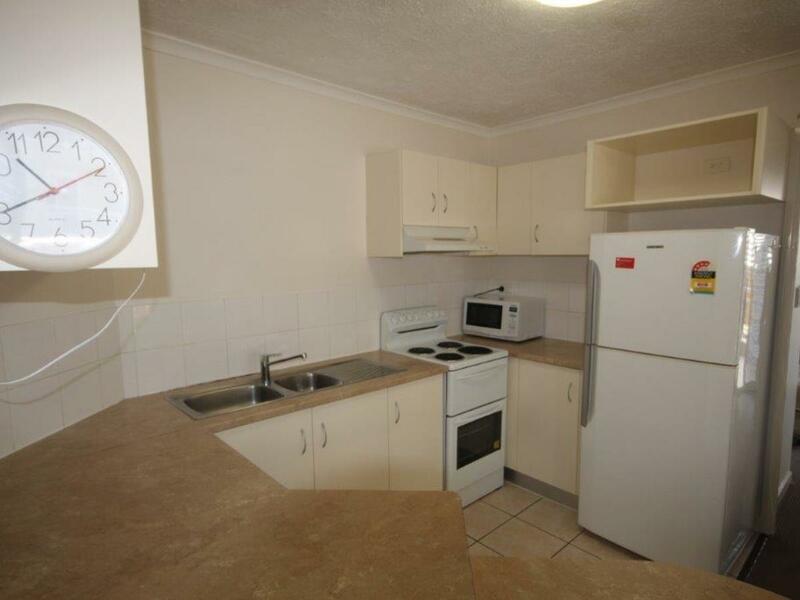 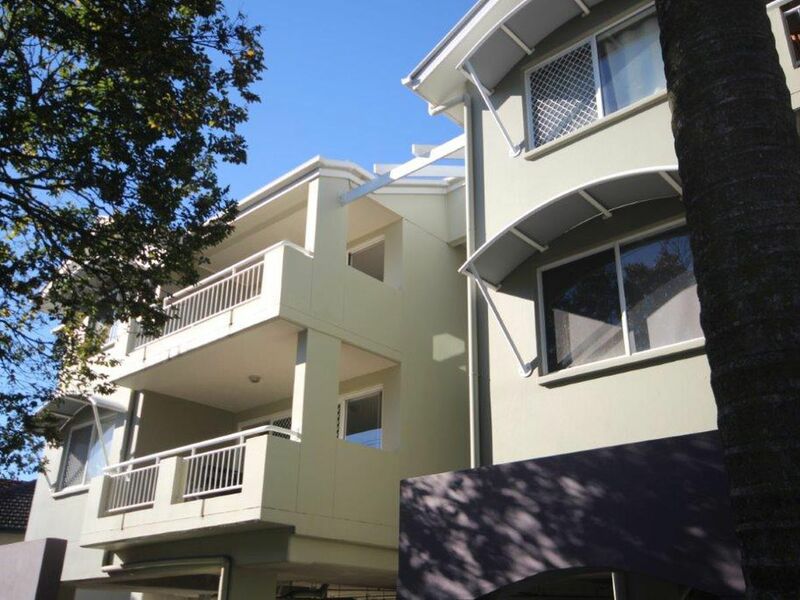 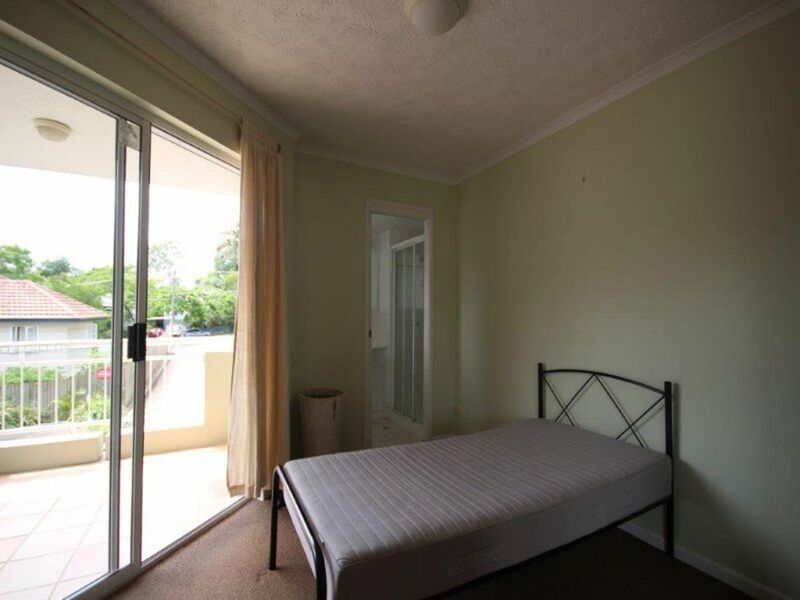 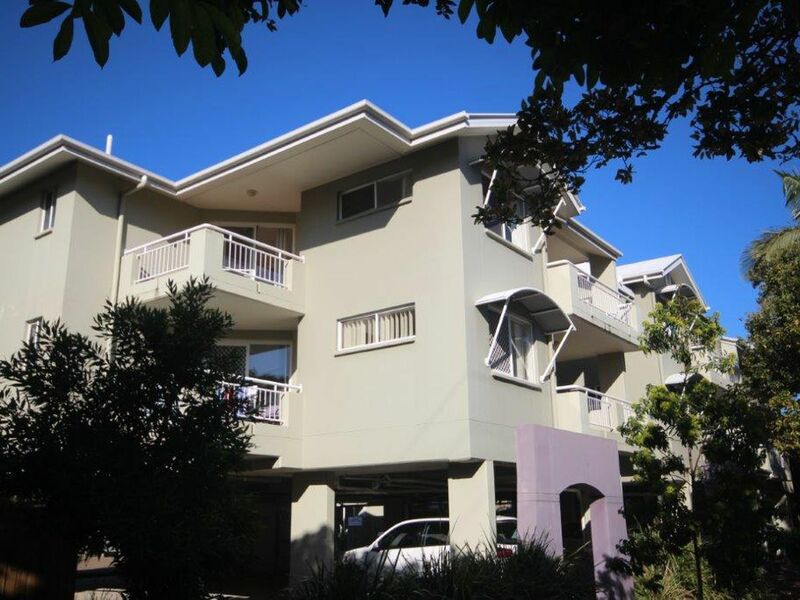 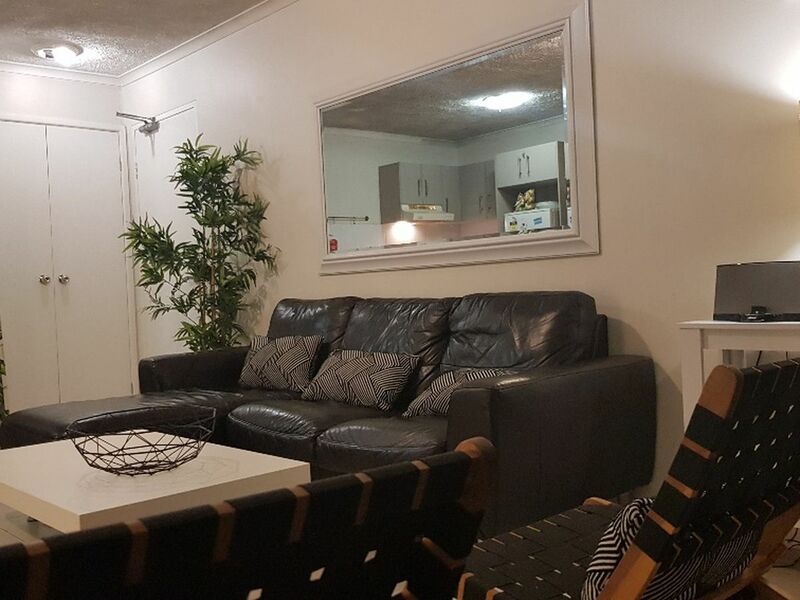 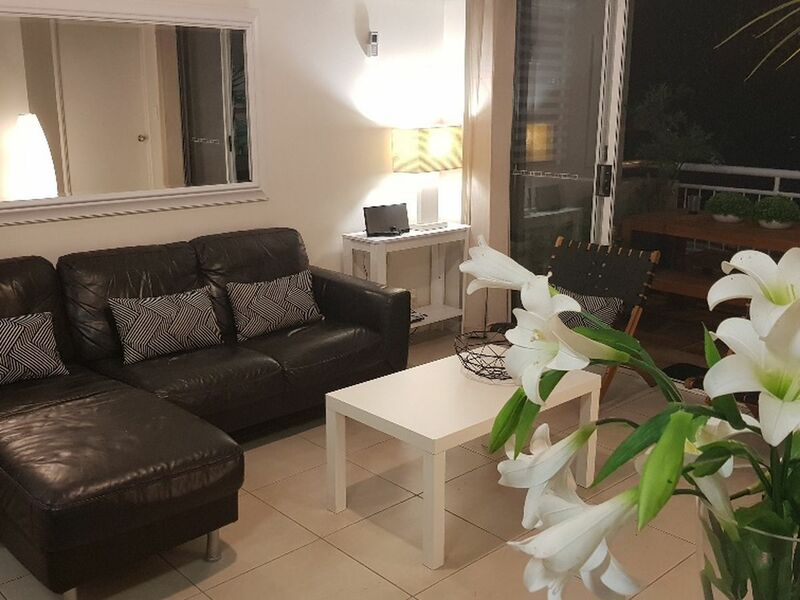 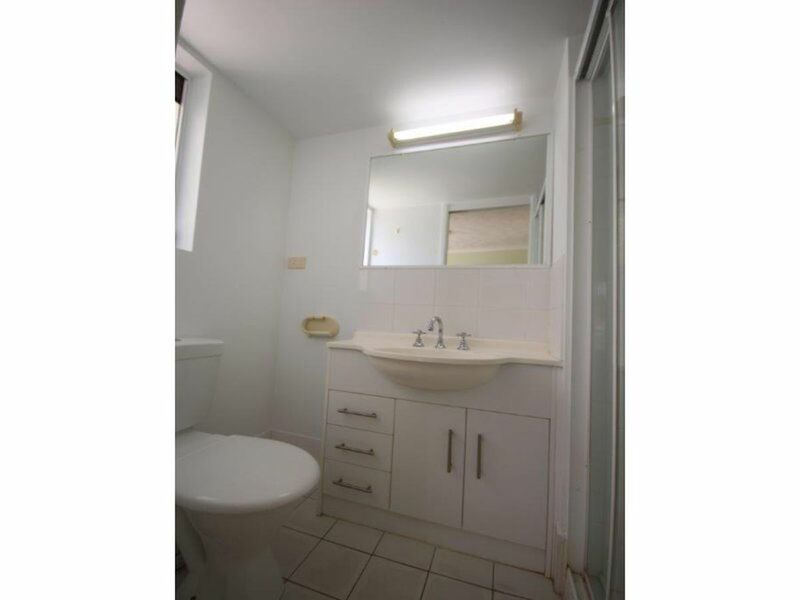 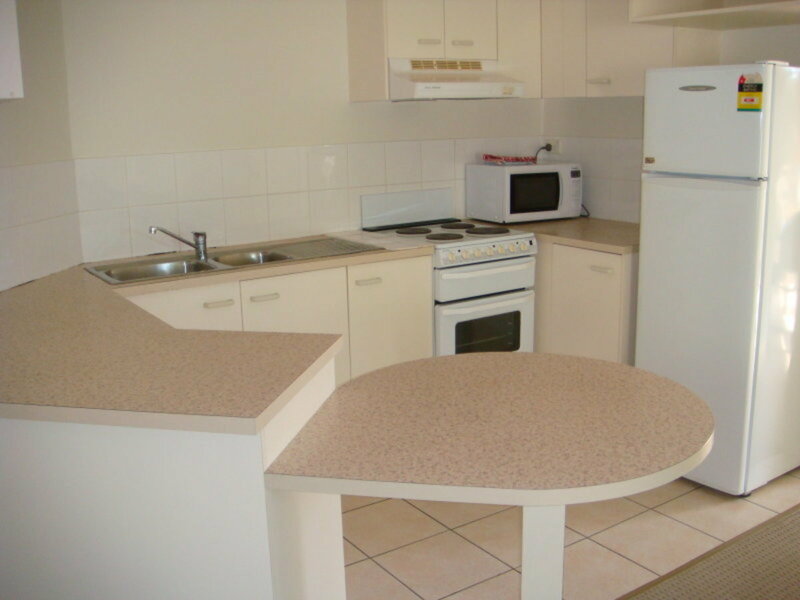 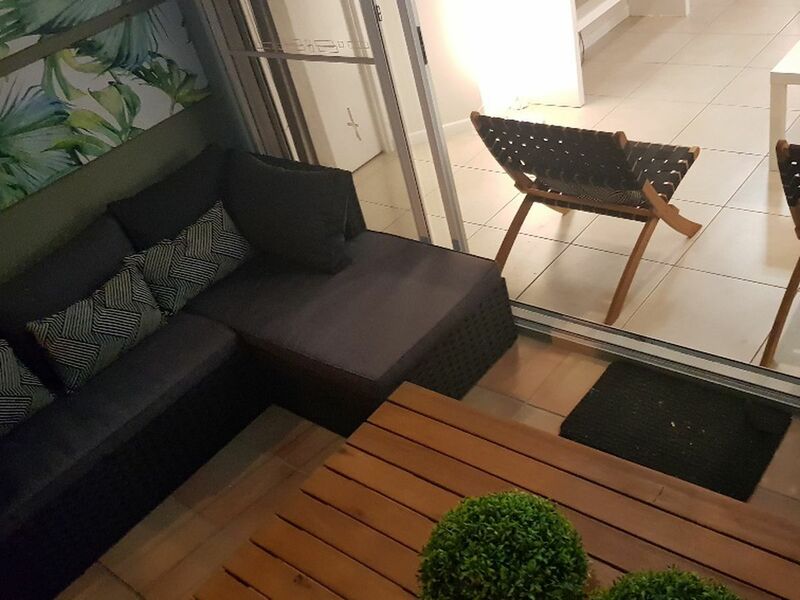 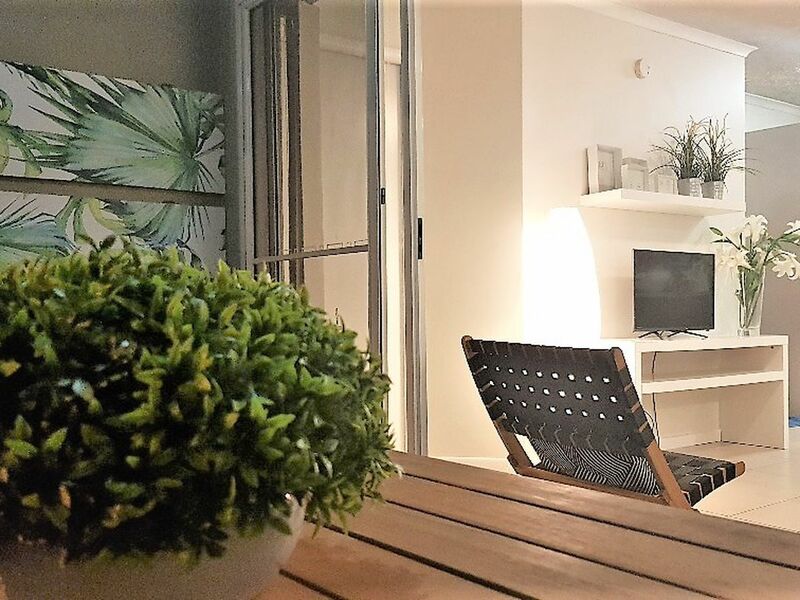 Great and very popular complex close to UQ, shops and transport. 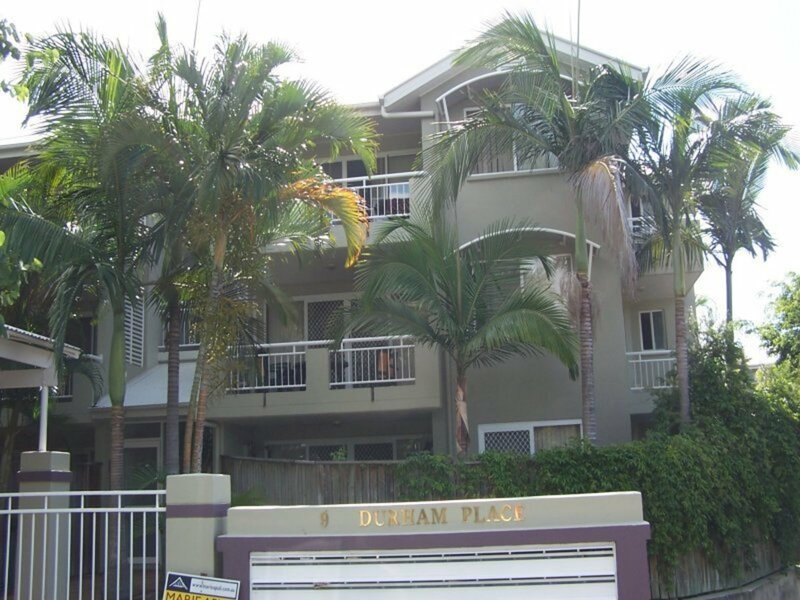 Units in this complex go very quickly so contact us today to arrange an inspection. 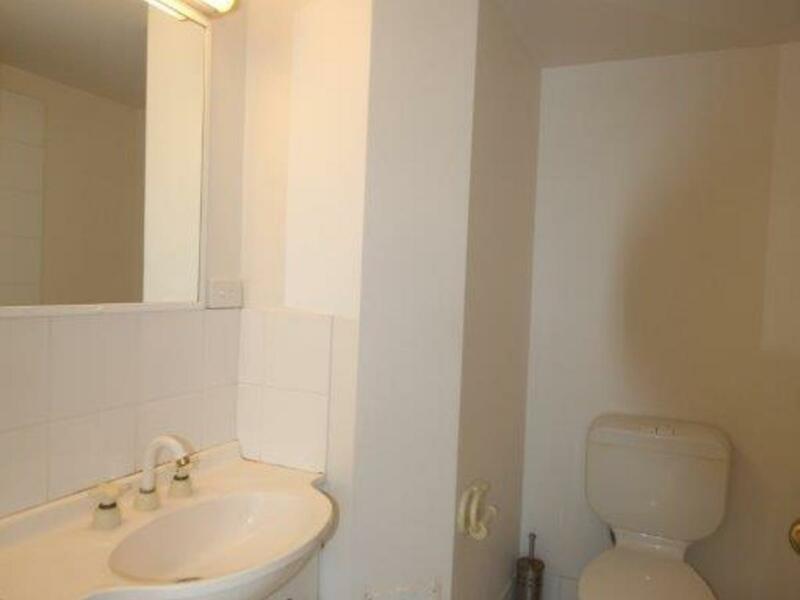 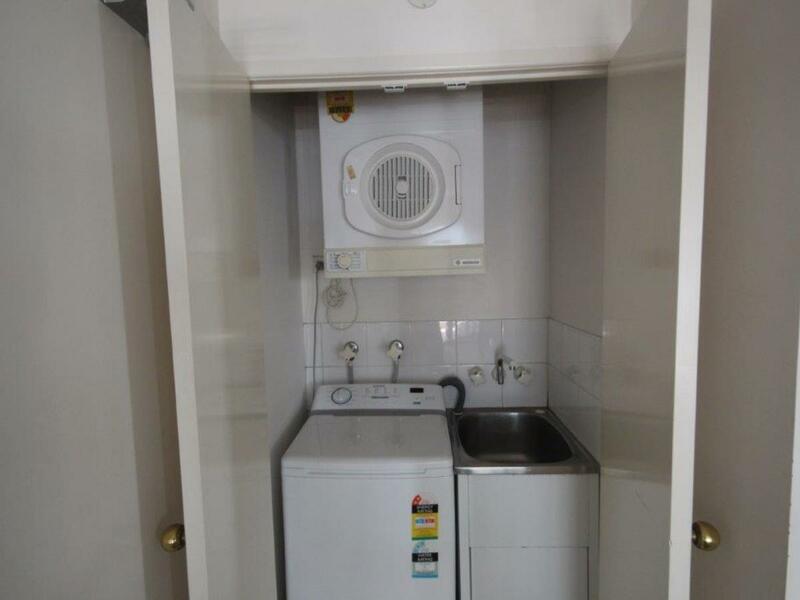 Internal laundry and white goods are included.